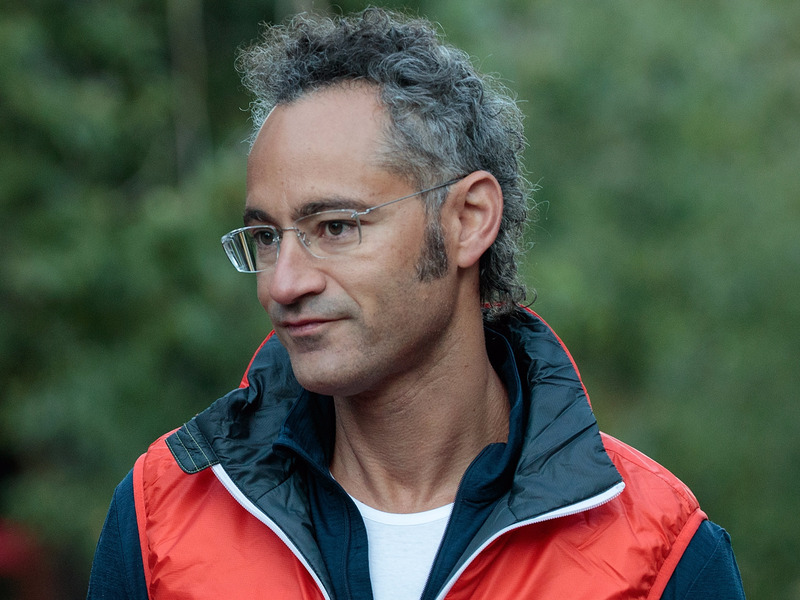 Palantir CEO Alex Karp is a self-proclaimed socialist, according to a Wall Street Journal report. Palantir has historically worked with intelligence agencies and law enforcement through the sale of big data. It’s even credited with helping the United States find Osama Bin Laden. It was cofounded and backed by Peter Thiel, the billionaire investor and Facebook board member who is also one of President Donald Trump’s biggest advocates in the tech industry. Palantir was also implicated by Cambridge Analytica whistleblower Christopher Wylie. That political identification is in stark contradiction to the company’s activities. What Is An Initial Exchange Offering (IEO)?